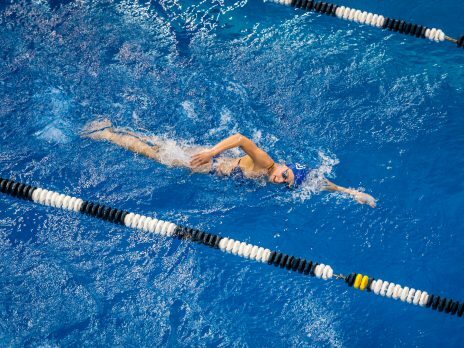 Learn more about getting fit and having fun in the water! 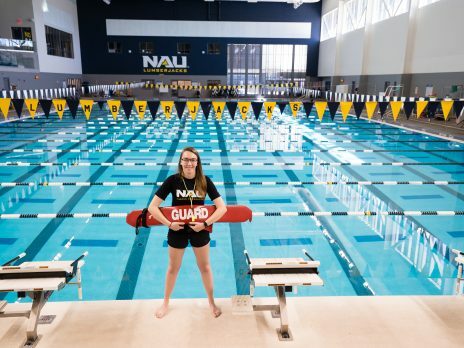 We strive to provide a safe and fun aquatic environment for the NAU community, regardless of swimming ability level. Come float your stresses away in our competition pool, make a splash in the dive tank and relax in our hot tub. 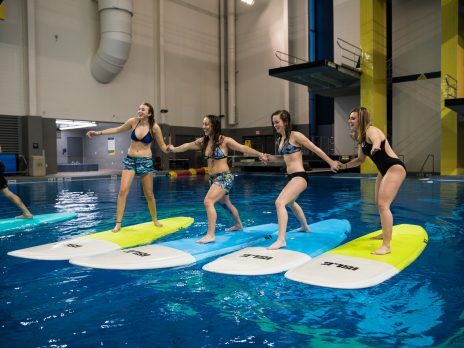 Classes are located in Wall Aquatic Center. 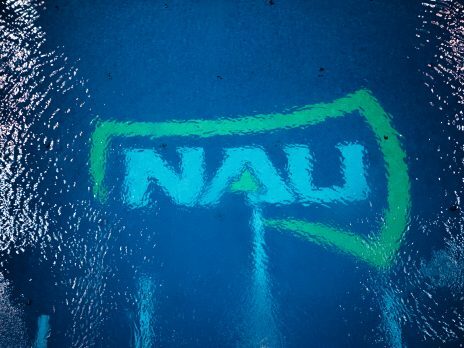 Add a splash to your summer with the new family membership!